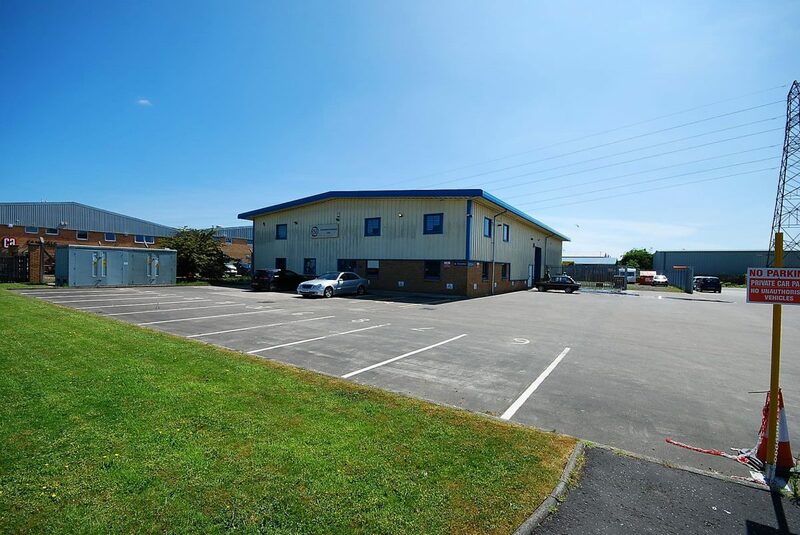 The subjects comprise a modern detached 2 storey industrial unit of modern steel portal frame construction with insulated profiled sheet walls and roof. Externally, the property benefits from a large carpark area and yard space. 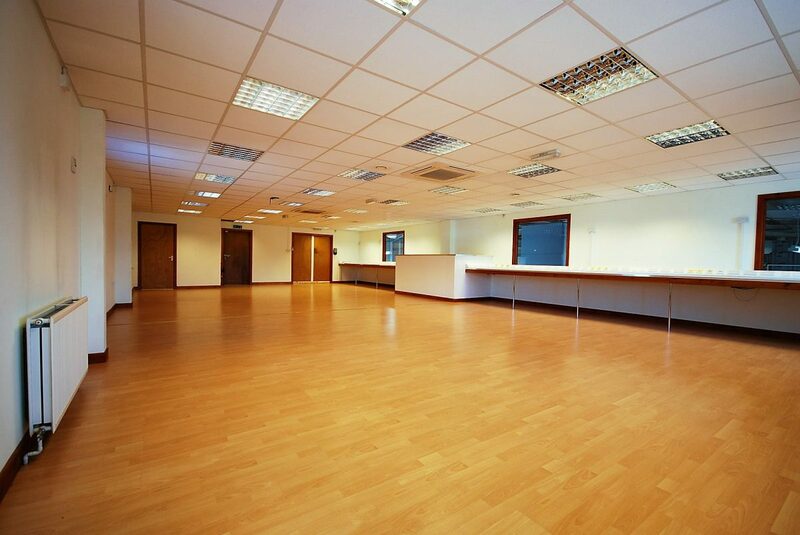 Ground Floor: Provides large open plan workshop space, 4 office rooms, reception area, board room and w.c. facilities. The floors are overlaid in a laminate covering whilst the walls are plastered and painted and the ceilings are of suspended tiles. 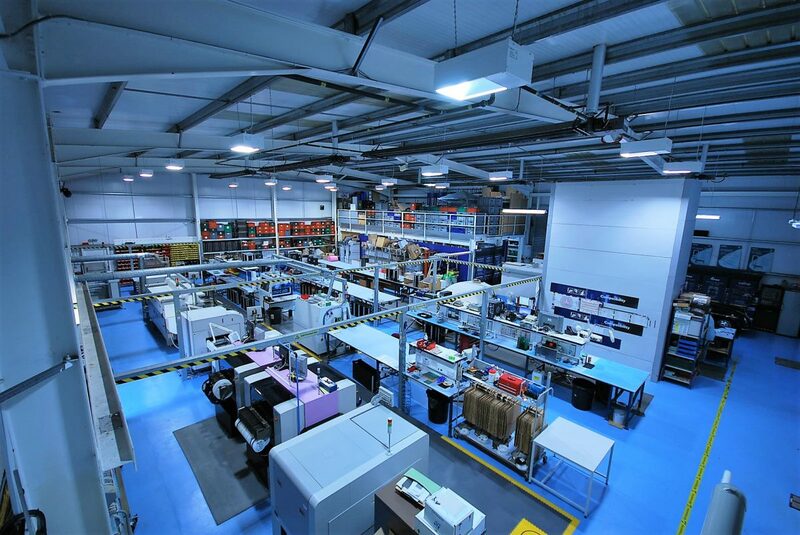 The property benefits from a large 3 phase electrical supply. Vehicular access is afforded through a large electric roller shutter door whilst further pedestrian access is provided at the front and side of the property. Offers of £50,000 per annum are invited for a new Full Repairing and Insuring (FRI) Lease. The current rateable value for the first floor is £46,750 (Ground floor) £13,300 (First floor).